Clearwater is a quality supplier of kitchen sink & taps. 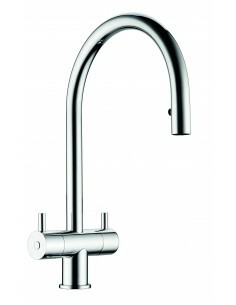 Clearwater Kitchen sinks & taps include a range of quality options. 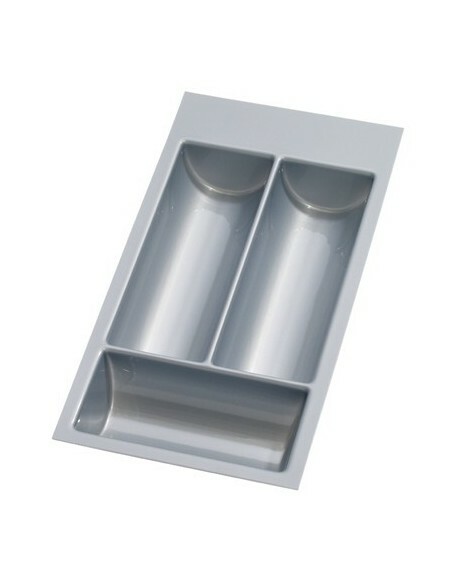 The Mirage a modern stainless steel kitchen sink including covered glass boards that add style and can hide the days living by covering pots waiting to be cleaned. 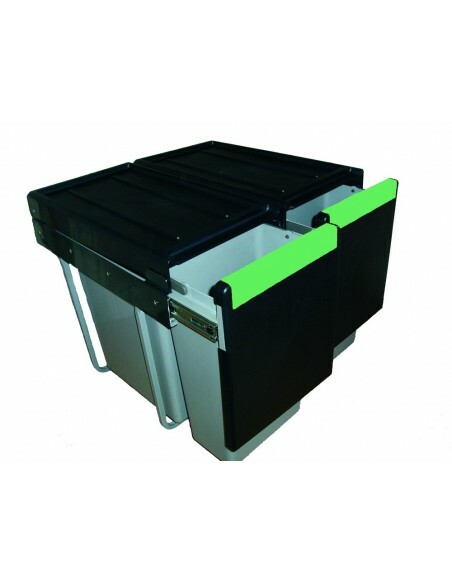 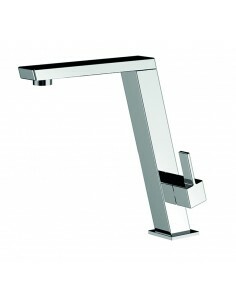 The Glacier is a similar designed sink but with a sharp square design. 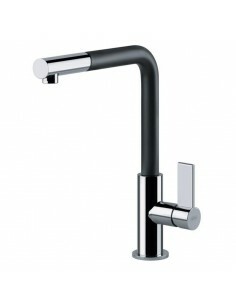 Each sink offering white, black or silver boards. 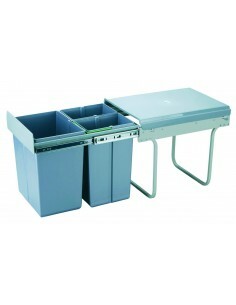 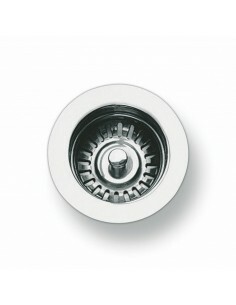 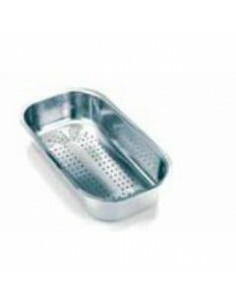 Single bowls, double bowls or double drainers are just some of the kitchen sinks on offer. 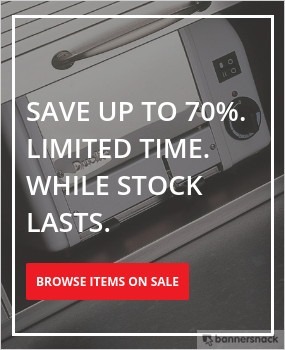 All including a 20 year warranty on manufacturing defaults. 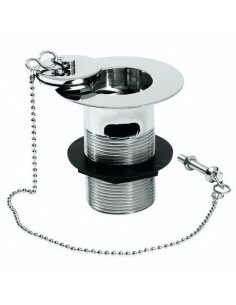 Waste & accessories not included. 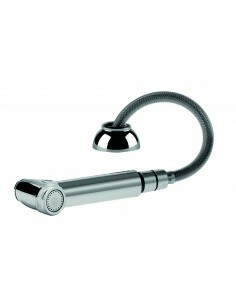 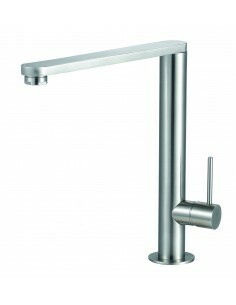 Taps are finished in chrome or brushed steel. Modern single levers, traditional swan necks or professional spray taps are all designed to be the most effective in design & use. 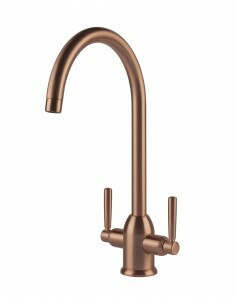 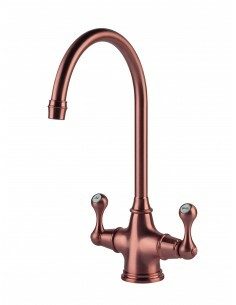 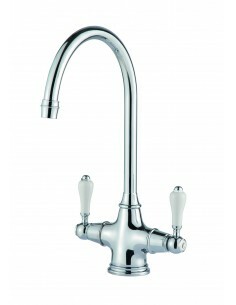 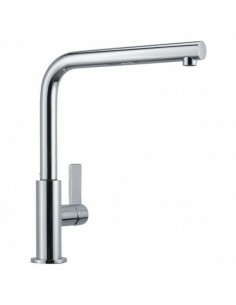 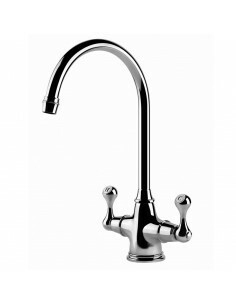 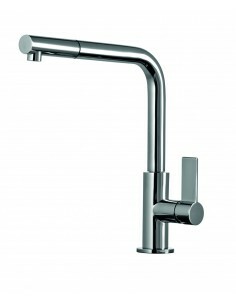 Clearwater Altuna Twin Lever Kitchen Tap. 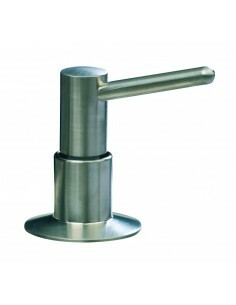 Finished In Chrome Or Brushed Steel.